The Barron County Sheriff's Department has released the call log for the night/morning of the double-homicide incident in Barron, Wisconsin. 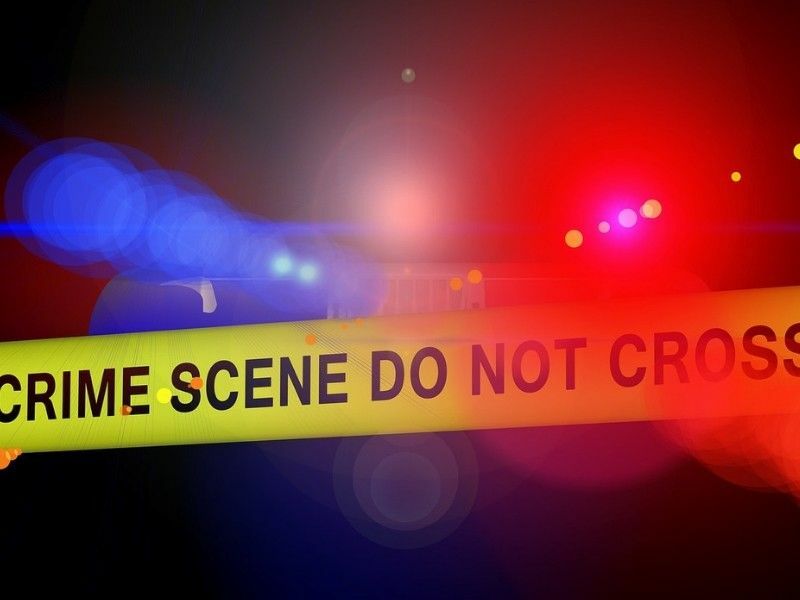 BARRON COUNTY -- The Barron County Sheriff's Department has released the call log for the night/morning of the double-homicide incident in Barron, Wisconsin. Barron County Sheriff Chris Fitzgerald said that he would not be releasing the '911 due to the active investigation." If you have any information regarding the whereabouts of Jayme Closs, or if you have had contact with Closs, please contact the Barron County Sheriff's Office tip line at 1-855-744-3879.